A group of CRHP village health workers and I during a focus group session on child undernutrition and human rights. I was fortunate to share their cultural, linguistic, and religious background, which provided me the opportunity to establish relationships with them based on mutual trust and interest in each other’s lives. They began to treat me like their daughter, and each moment that I spent with them was filled with love and inspiration! 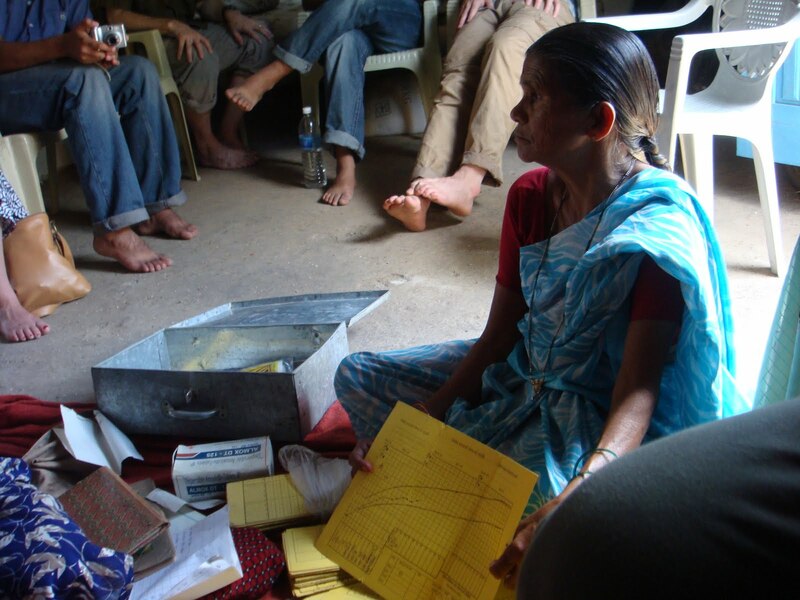 Since 1971, CRHP’s mission has been to approach community-based primary health care as a universal human right by eliminating cultural, social, and economic injustices which deny all people access to this right. 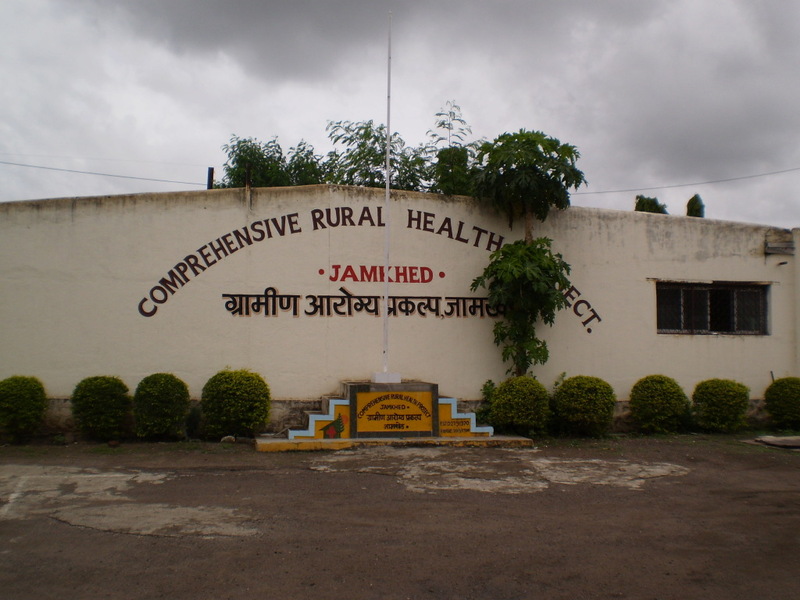 By mobilizing and building the capacity of communities, CRHP’s primary goal is to ensure the access to health care and freedom from poverty, hunger, and violence for all Jamkhed citizens through a value-based approach to health and justice. Serving over 250 rural villages and 500,000 individuals for the past four decades, CRHP has partnered with village communities in order to elevate local knowledge and resources, and to effectively meet the immediate and long-term social and health needs of India’s most vulnerable populations: women, children, impoverished families, indigenous tribes, and low-caste individuals. Furthermore, CRHP specifically focuses on addressing human rights violations that are rooted in harmful cultural and religious traditional practices, such as dowry deaths and female infanticide. CRHP was founded by world-renown physicians and global health experts Dr. Raj Arole and Dr. Mabelle Arole, and is now directed by their surgeon daughter Dr. Shobha Arole. CRHP engages in primary and preventive health care for its target villages through its village health workers, provides secondary medical care at its comprehensive hospital managed by physicians and surgeons, and engages in social and economic transformation of its villages through the formation of Farmer’s Clubs, Women’s Clubs, and its Girls Adolescent Program. Since CRHP’s renowned reputation among the global health community has attracted the attention of students all over the world, I was fortunate to be accepted into its one-month student course along with 14 other public health and medical students from the U.S. and Bhutan. We were blessed with the opportunity to participate in application-based lectures by the Aroles and VHWs, village visits, leadership development workshops, and group presentations. 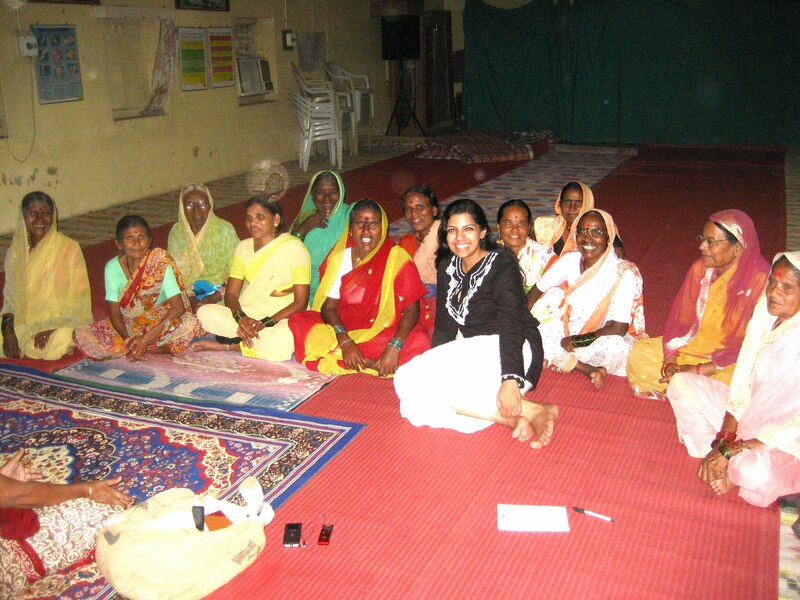 My research project focused on interviewing its village health workers by leading focus groups, as well as documenting my experiences in government schools, CRHP’s schools, and village-based nutritional rehabilitation feeding centers. I was able to witness first-hand the processes, successes, and challenges faced by government-sponsored child nutrition programs, such as the Integrated Child Development Scheme’s Midday-Meal Programme. 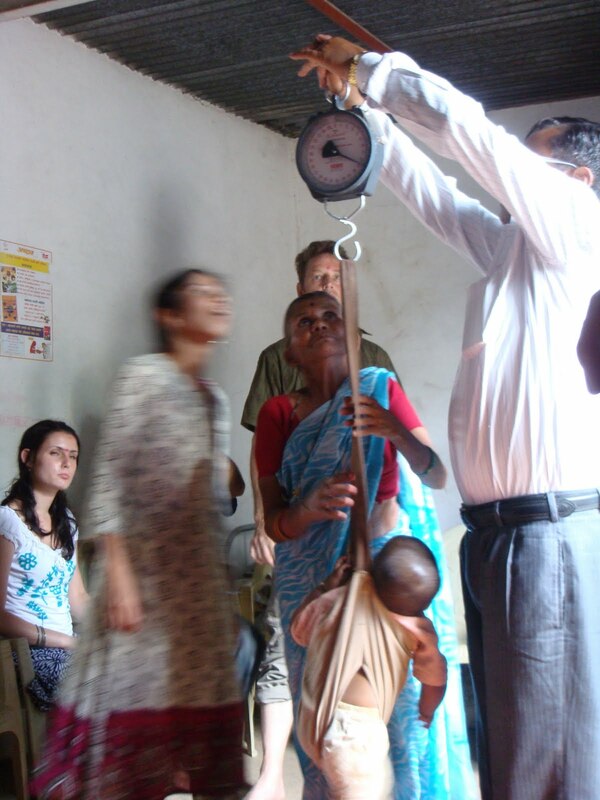 During my village visits, I observed how CRHP’s nurse tests for anemia among adolescent girls, a ubiquitous sign of micronutrient deficiency among India’s young female population.